When you think of hackers, you might not necessarily consider that they come in all shapes and sizes. The most common type to come to mind is the one that is often profiled in the media, of a single individual hell bent on stealing your personal data, and it’s always for nefarious purposes. But there are lots of different types of hackers, and they all offer different levels of threat to you and your business. They might not be after your money or your personal details, their reasons for getting your data might be political or ethical. Knowing the types of hackers you may come across and why they are trying to get your information can help you defend yourself and your business from cyber attacks. The first type of hackers is actually the good type. White hat hackers are considered the ethical data trackers in the digital world. Made up of mainly security operators and researchers, these hackers work to track and monitor threats from other hackers and expose security loopholes in company or government computer systems. In fact, many companies are now paying hackers to infiltrate their systems on purpose! However, because their skills are on par with actual criminal hackers, many companies are unlikely to be able to tell if they are being hacked by someone or something illegal or someone who is checking their systems for their own safety. So a good communication channel for this is key. Also, while most white hat hackers operate within the law, there are some who might use less than legal actions to stop the bad hackers. These individuals are referred to as Grey Hats. The main takeaway from the March 2017 Europol Serious and Organised Crime Threat Assessment was that ‘the Godfathers have finally gone digital’. Organised crime hackers are the antithesis to white hats and represent a real and deadly threat to organisations and the world at large. The antithesis to white hats, these groups are all about making monetary gains from data in the most efficient way possible. They have vast funds, which they use to create a well-made supply chain, and they dole out different tasks to several individual entities (backdoor, hosting operations, spam operations for example) to get the job done in the easiest and most difficult way to track. Here we get to the political or ideological type hackers. These people or groups are usually those who want to make the public aware of what's going on behind closed doors. Think Anonymous. They use techniques that are very common, like Web defacements or DDoS attacks to shame or publicly out targets. But are they good or evil? The range of targets they have is wide. An early target of Anonymous’ was the Church of Scientology, for example. Some see these hackers as heroes, giving protestors a voice, while other see them as vigilantes who are causing mayhem. Unless you are a large corporation with something to hide, you are most likely safe from hacktivists. But it’s good to know about them, and your level of risk, as no one wants to be caught in a scandal! These are the rebellious teenagers of the hacker world and the ones that are probably the most well known. Script kiddies usually have little in the skills department, and rarely are able to monetise their gains. They use already existing computer codes or scripts to hack computers. What they do (such as writing a couple of RATs or working with hacktivists in a DDoS) usually amounts to petty theft but they are still pests that need to be guarded against. Your risk from this type of hacker will ultimately depend on how lax your security system is. Script kiddies are chancers, which means if you have unsecured data and they stumble onto it, they are going to use it. The best bet is to make sure your protection levels are high and any information they could get becomes worthless (via encryption). Think of them as the James Bond of the hacking world. These people have a licence to hack. With intelligence or military grade apparatus, they have massive budgets and run long programs. Their aim is almost always to further military or intelligence objectives. The tools they use are usually very complex, however, they may dumb it down to be on the same level of their targets. The attacks they make are advanced and persistent. Gaining secrets or disrupting other nations via digital means is what motivates Nation State Actors. They go to extreme lengths to disguise their behaviour and wouldn’t dream of taking responsibility for their actions. This makes them very difficult to track for cyber security experts. Stealing industry secrets, disrupting business infrastructure, listening in on high-level conversations and targeting high-profile individuals with phishing scams is just some of the things within their remit. Think tanks and industry bodies are their biggest targets. Only the highest levels of security will work against them, and even then, not always. 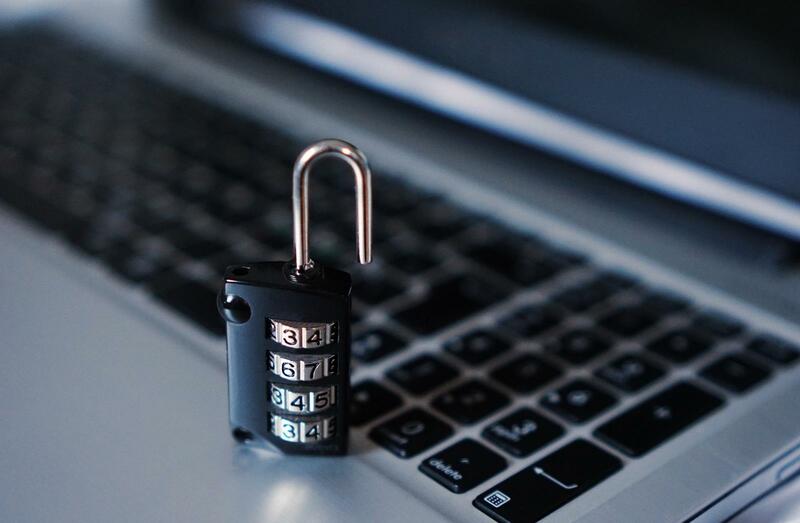 Hackers are a constant threat in the cyber world, but with a high-standard security system, you can ensure that your data and company information doesn’t get into the wrong hands. If your business needs an updated security system, Xenace has a range of options to suit. Email or call us now to speak to our IT experts about your needs.